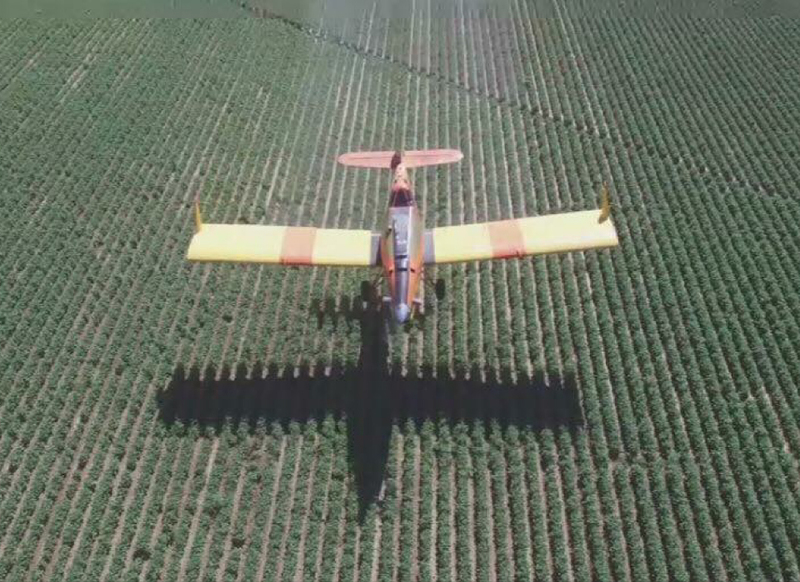 Crop Jet provides aerial application services of insecticides, herbicides, fungicides, rodenticides, fertilizer (both dry and liquid), and seed to Southern Idaho farmers and cattle producers, mainly on the Snake River plain. Crop Jet has facilities and/or airstrips in the following locations: Gooding, Hazelton, Jerome, Buhl, Bell Rapids, Glenns Ferry and Fairfield. Crop Jet provides aerial application services of insecticides, herbicides, fungicides, fertilizer (both dry and liquid) and seed to Southern Idaho producers and land owners mainly on the Snake River plain. Crop Jet has facilities and/or airstrips in the following locations: Gooding, Hazelton, Jerome, Wendell, Bell Rapids, Glenns Ferry and Fairfield. Rehabilitation essentially amounts to stabilizing the soils. A healthy cover crop of native grasses is one of the best ways to ensure minimal erosion. In addition, invasive species, noxious weed control is performed utilizing herbicides. In steep and inaccessible terrain the aircraft is the most economical method of seed and herbicide distribution to accomplish those goals.